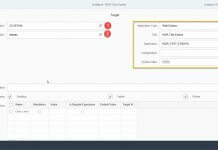 Hello everyone in this blog you will learn how to setup KPI Modeler Framework in SAP Fiori Launchpad. 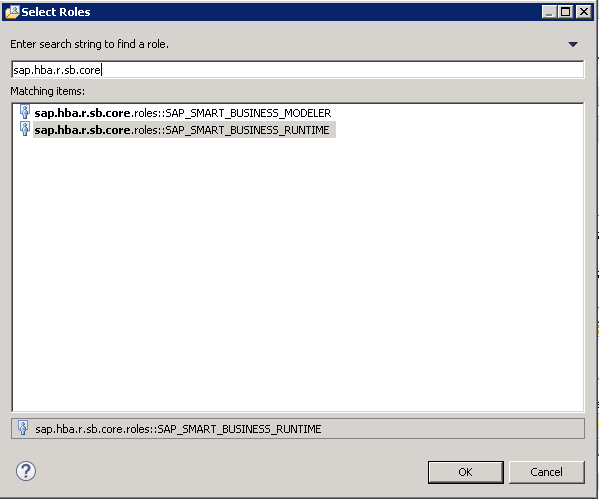 KPI Modeler was renamed to SAP Smart Business Modeler. Lets get started. 1. Logon to Front-End/Gateway server. 2. Go to SU01 – User Maintenance transaction.Enter the User Id and click on change. 4. 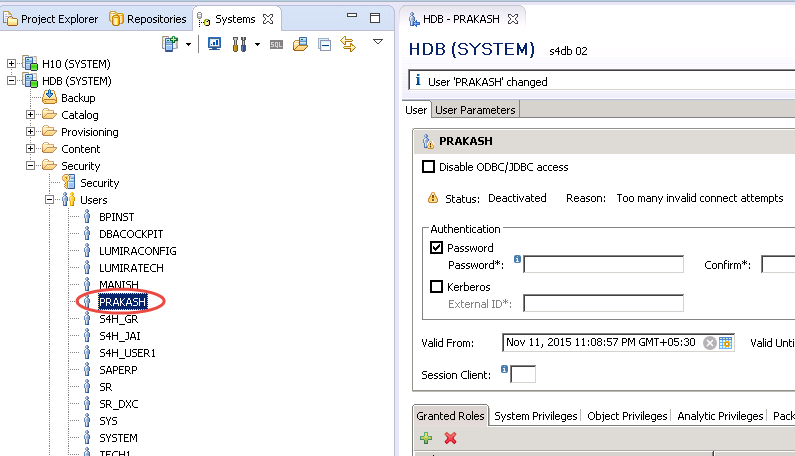 Login to HANA Studio. 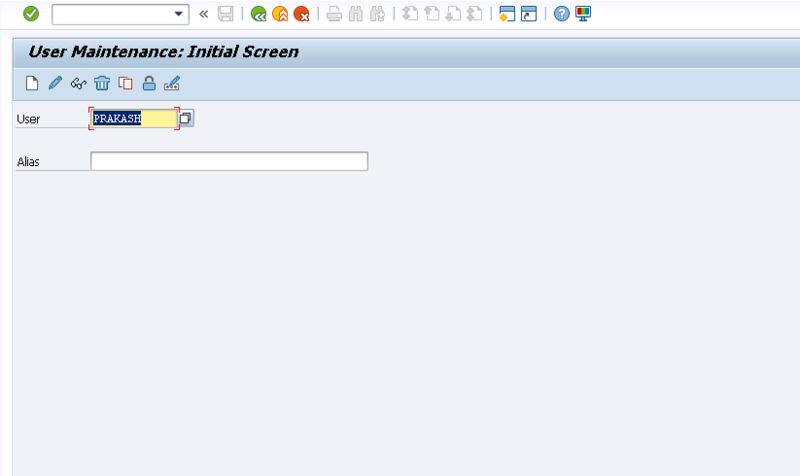 Expand Security folder and choose the user to add KPI Modeler Framework HANA roles. 5. Navigate to Grant Roles tab. Click on ‘+’ sign to add below HANA roles. 6. We have assigned all necessary roles to the user in both Front-End and HANA server. 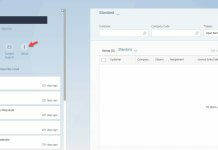 Now run the SAP Fiori Launchpad to see the KPI Modeler Framework related tiles. Congrats! You have successfully setup the KPI Modeler Framework. Please stay tuned for SAP Fiori tutorials. Leave a comment in the below comment section and let us know your feedback.